In Simple, We can say that Marketing is used to create products, keep and satisfy the customer. The First and Basic thing is to identify the Need of the Customer so that we can delight them with our Offerings. Consumer love many western flavors in snacks which were launched by the Many Big Brands Like Kurkure, Lays Etc. But As per Recent Trends, These all Brands are Going Desi. Yes, They are in a race to surprise their Consumer and join in this new desi flavour trend. The makeovers of several popular brands are the proof that this trend is Fruitful. India has seen a massive change in Snack food market from last several years. Indian consumers seem to have recovered their taste for traditional snacks such as farsan, bhujia and namkeen. Due to Indian Desi flavor, Many brands got the impressive growth rate such as Balaji Wafers and Bikanervala at a time when their multinational rivals are struggling. Consumers are correlating healthy food with something inherently Indian and are starting to favor munchies that use ingredients common in Indian kitchens.As per our Study, Desi is a new Segment where Different Brands can meet with their new Consumers by providing a taste of desi treats. Let’s See which brands are going desi with their new treats. A dosa is a thin, spicy, crispy food made from fermented rice, very popular in the specialty in South and also in North India. 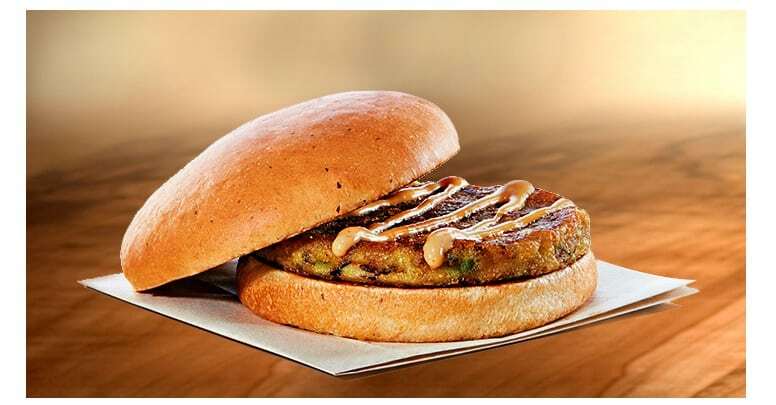 Everyone loves the Dosa and its taste, and Mc Donalds knows that very well, So that they decided to mix Masala Dosa with Berger to make it “perfect jodi” for Indians. This move is about mixing two flavors nothing but only to attain the Customers with New Twist in Snacks.The new breakfast menu is an amalgamation and blend between the classic continental and Indian offerings. To attain the Desi Customer, Paperboat is the best brand which gains a huge consumer base by knowing Indian taste buds.Paper Boat made a quiet entry and even before the giants in beverage industry knew it. Paper Boat has been come out with five more traditional flavors, a Bihari Drink, Aampanna, a sour drink with carrots, golgappe ka pani, and Nimbu Pani.The brand Paper Boat has definitely worked very hard to create a niche for itself in the beverages sector. Its desi fun. Kurkure is the country’s Favourite snake brand. Its popular for its surprising tasty products. Its time for more Surprising treats. yes, Its desi avatar of Kurkure. Every new taste is designed keeping the Indian culture in mind.Kurkure Desi beats is the new way to spice up desi fun to make your Snack more Indian, crunchier, tastier and lip-smacking which makes it a new desi. ‘Kurkure Desi Beats – Crunchy Wheat’ retains its ‘mast desi taste’ with an irresistible lime flavour.This makeover helps the Kurkure to differentiate from other and help the consumer to pick their best. Entire Generation remembers the very catchy punch line (jingle) ” I love you rasna”. 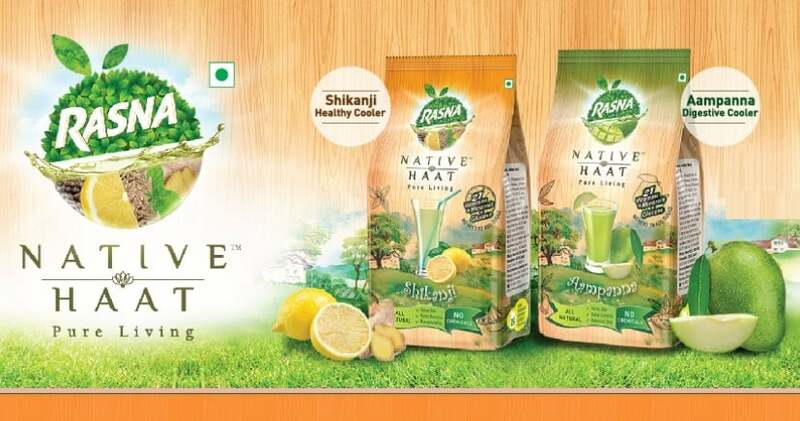 Rasna is the beverage company which offers the best products to its customers; products that are enriched with natural taste. Recently, They launch new variants after identifying flavours that a consumer can easily relate to and connect with. i.e Indian Desi.Rasna Fruit Fun will now have variants like Nagpur Orange, Alphonso Mango, Shikanji Nimbupani and Chowpatty Kalakhatta. Ching’s Secret from Capital Foods has created a desi Chinese Masala range so that consumers can prepare their favorite desi Chinese at home. The aim of Going Desi is that consumers can make their favorite dishes at home without compromising on the taste they’ve grown to love.One of the secrets to Ching’s success is that it understands what mothers want.